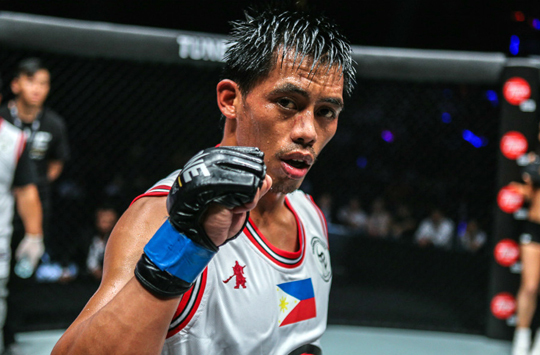 Honorio "The Rock" Banario is gearing up for what could be the toughest outing in his career when he takes on Lowen Tynanes of the United States in the opening round of the ONE Lightweight World Grand Prix. They will be locking horns at ONE: HERO'S ASCENT, which takes places at the Mall of Asia Arena in Manila, Philippines on 25 January. Edward “The Ferocious” Kelly looks to score a more decisive victory when he takes on Singaporean star Christian "The Warrior" Lee in a rematch at ONE: ETERNAL GLORY at the Istora Senayan in Jakarta, Indonesia on Saturday, 19 January. 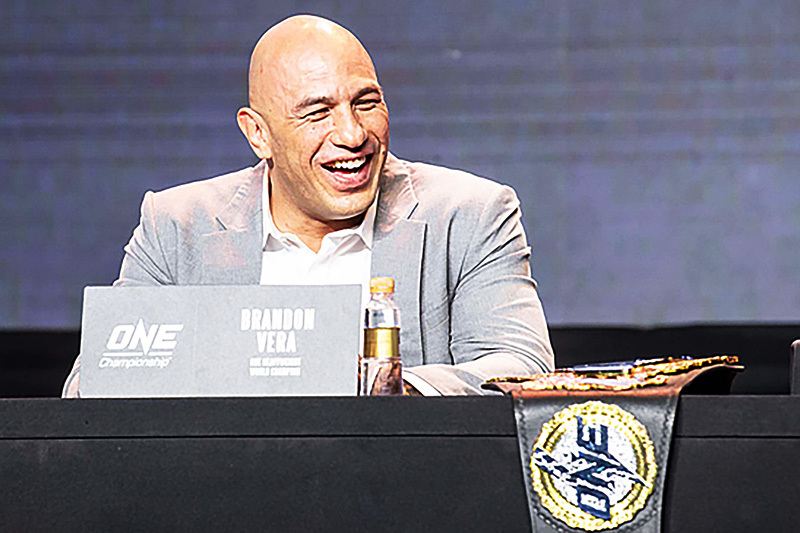 After his successful run, both as a mixed martial artist and film actor this year, ONE Heavyweight World Champion Brandon “The Truth’’ Vera aims to sustain his momentum going into 2019. From his must-see action thriller “BuyBust” to his spectacular title defense, the Filipino-American superstar plans to have a proactive new year both inside and outside the cage. 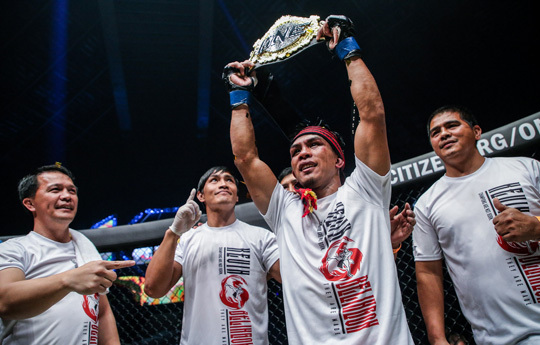 Coming off one of the most productive years in his ONE Championship career, strawweight standout Robin “The Ilonggo” Catalan is certainly turning over a new leaf in high spirits. Catalan won two of his three fights in The Home Of Martial Arts in 2018, including an impressive submission win over Adrian “Papua Badboy” Matheis at ONE: BATTLE FOR THE HEAVENS back in July. 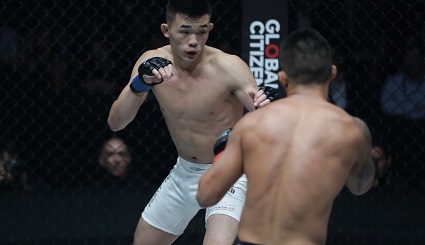 Former ONE Featherweight World Title challenger Christian “The Warrior” Lee of Singapore is set to face the Philippines’ Edward “The Ferocious” Kelly in a highly-anticipated rematch at ONE: ETERNAL GLORY, set for the Istora Senayan in Jakarta, Indonesia on 19 January. The two warriors have met each other before, with Lee dropping a disqualification loss to Kelly after an illegal suplex. Now tied at one win apiece, Geje “Gravity” Eustaquio is looking to put an end on his rivalry with Adriano “Mikinho” Moraes by having his hand raised in their highly-anticipated rubber match. 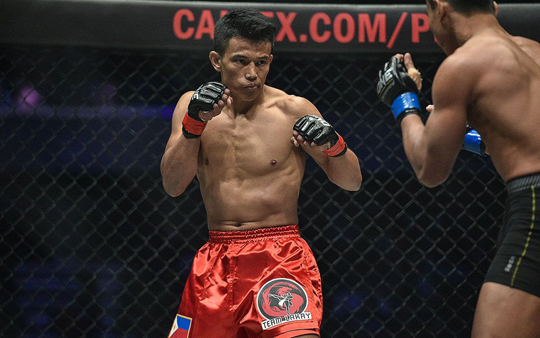 Both men are slated to collide for the ONE Flyweight World Title in the main event of ONE: Hero’s Ascent, which takes place at the Mall Of Asia Arena in Manila, Philippines on Jan. 25. Team Lakay members Honorio "The Rock" Banario and Edward "The Ferocious" Kelly received a promotion in their grappling skills last week. Both competitors had their Brazilian jiu-jitsu blue belt promotion from Brazilian jiu-jitsu black belt John Baylon. 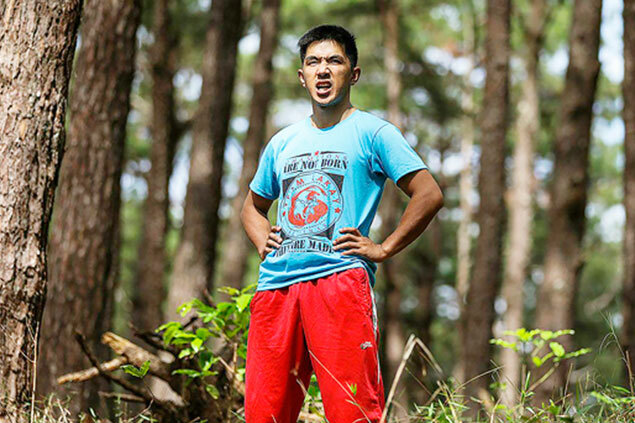 The year 2018 has been an outstanding year for ONE Bantamweight World Champion Kevin “The Silencer” Belingon. 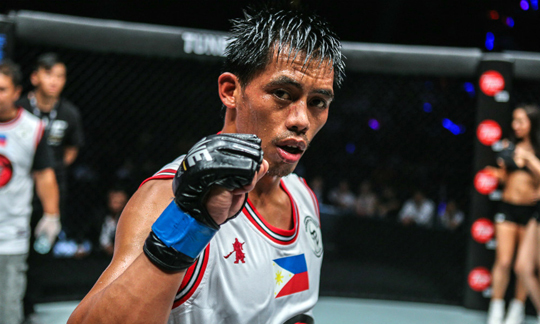 Hailed as the “2018 Warrior Of The Year” by ONE Championship, the 31-year-old Filipino spitfire started his 2018 campaign as a determined athlete who was hungry for his second chance at the title. After winning his year-end bout this past November, former ONE Featherweight World Champion Honorio “The Rock” Banario had an opportunity to check off an item on his bucket list.